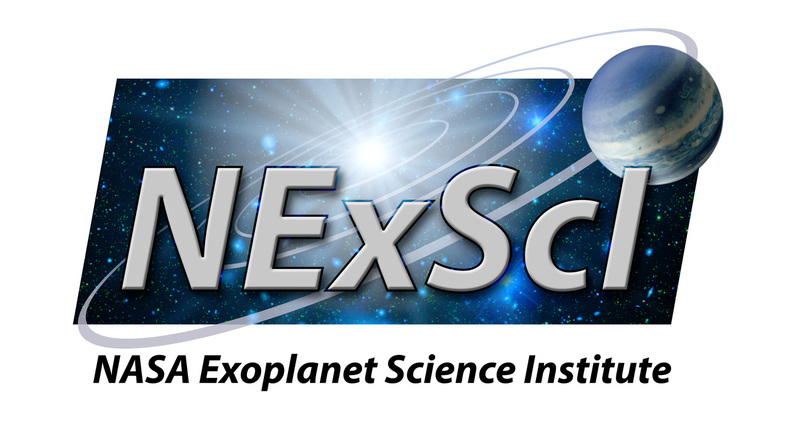 This workshop will explore the use of exoplanet light curves to study planetary system architectures and atmospheres as well as to discover exomoons and ring systems. 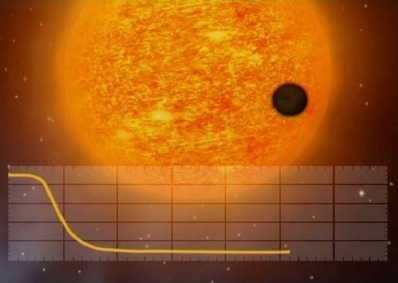 Attendees will participate in hands-on exercises to gain experience in working with Kepler and other transit light curves, and will also have the opportunity to present their own work through short presentations (research POPs) and electronic posters. Click here for the POP schedule. Click for the electronic posters - part 1 (52 Mb) and part 2 (35 Mb). Our hands-on sessions this year are going to be run on the Amazon Elastic Cloud Compute service. This can be accessed in a number of ways, but our testing has shown that for the work we're doing, the best way is through VNC rather than ssh. This means that you will all need to install VNC Viewer on your laptops before arriving at the workshop. Click here for a pdf file with instructions for how to do this on MacOSX, Linux (tested on Ubuntu, Debian and RedHat, but should apply to all flavours) and Windows. Please note that the version of VNC we're pointing you to is the one we've tested. We do not recommend the popular "Chicken of the VNC" software. Please use the version we're recommending. The instructions currently tell you to log on using the server and password supplied to you "in the email". This email will be coming at a later date - we're working on setting up a machine that you can log into to test your connection, but we'll likely only have that up during the week before the workshop. It is vital that you install this software before arriving at the workshop, as we will not be spending any time on this during the hands-on sessions. If you have any problems installing, please let us know (Sagan_Workshop@ipac.caltech.edu) and we'll do our best to help you out. June 18 note: Workshop registration is now closed. Please email Sagan_Workshop@ipac.caltech.edu if you would like to be placed on a waiting list should any cancellations occur. Register early! Attendance at the 2012 Sagan Summer Workshop will be capped at 150 participants. June 1 note: Due to space limitations at Mt. Wilson and the maximum capacity on the buses, the tour to Mt. Wilson is now full. Please indicate on your registration if you would like to be placed on the waiting list. 1 ticket to attend workshop tour on Wednesday afternoon (extra tickets available for purchase) - As of June 1, this tour is now full. We have a waiting list so when you register, please indicate if you would like to be on the wait list. Attendees may apply for limited financial support to attend the workshop through this on-line application (now closed). The application was due March 2, 2012 and decisions will be announced by March 26, 2012 via email. If you are awarded travel and/or lodging support for the workshop, you must abide by all rules in the travel guidelines and stay at the Pasadena Hilton. Additional room block available! In addition to our room block at the Pasadena Hilton, we have now added a room block at the Westin Hotel in Pasadena. Please see the Local Information page for more information and links to make your hotel reservations. June 29, 2012: deadline for POP and poster submissions by workshop attendees. July 3 Update! The submission date for POPs and electronic posters is now closed. July 18, 2012: deadline for talk submissions by workshop speakers. Workshop speakers and registered attendees may submit their presentations online starting on April 2. Workshop attendees may submit two kinds of presentations: POPs and electronic posters, submitted separately through the Talk Submission website. Both are intended to spark discussion during the week and to foster collaborations beyond the workshop. Research POPs are short (2 minute) presentations that will be presented during the workshop. The file should contain no more than 2 slides. The POP schedule will be published roughly two weeks before the workshop. Note that there is limited space in the workshop schedule for POP presentations and these will be accepted on a first come - first served basis. Electronic posters will be shown throughout the workshop on a 42-inch flat screen in the lobby outside the lecture hall as well as inside the lecture hall during breaks and lunch. The file should contain one slide (which can be taken from your POP presentation or prepared separately). For best display of the electronic posters, please submit them as PDF files, in landscape format with a ~16:9 aspect ratio and a display resolution of at least 1280 x 960. We encourage you to include a picture of yourself in your electronic poster so that other attendees who are interested in your work can find you. There is no limit on the number of electronic posters that will be accepted.